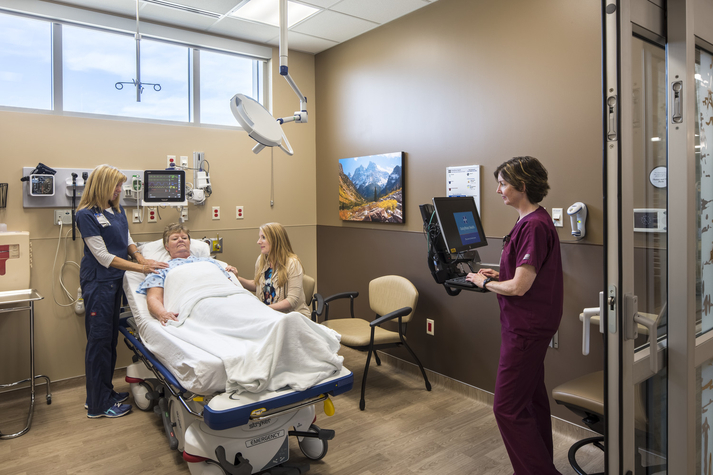 When a traumatic injury or critical illness happens, you deserve the highest trained professionals, the latest technology, the newest equipment, and the best facilities to save lives. 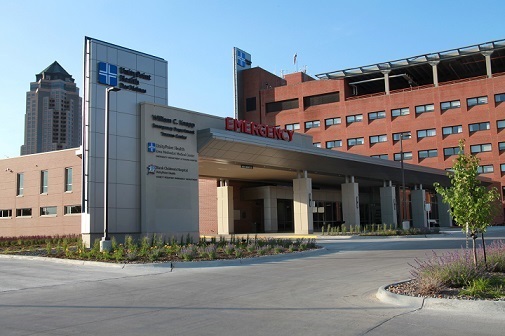 As the only Adult Level 1 and first Pediatric Level 2 Trauma Centers in Central Iowa, the Emergency Departments and Trauma Centers at Iowa Methodist and Blank Children's are prepared to handle all levels of illness and injury, including the most critical. The highly skilled and trained medical teams need Emergency Departments with the latest technology and state-of-the-art equipment to match their level of skill. 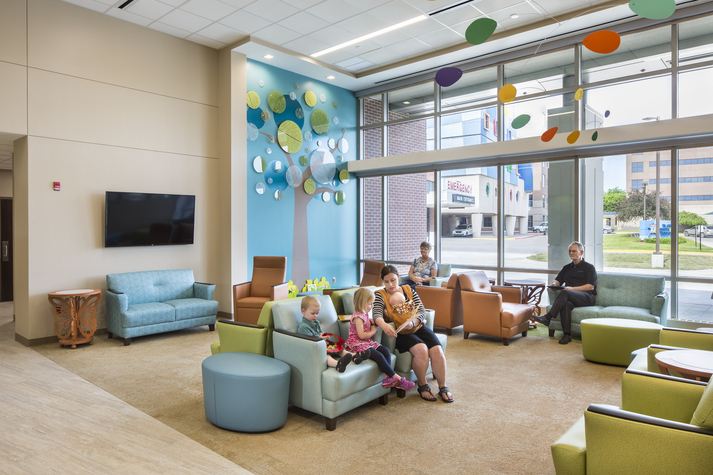 Larger, more comfortable, dedicated adult and pediatric waiting areas for patients and families. 26 adult treatment rooms, 12 pediatric treatment rooms and 1 behavioral health treatment room. 2 state-of-the-art trauma rooms specially designed for life-saving care. Dedicated resuscitation room equipped for all ages. CT scanner and general imaging located within the Emergency Departments. 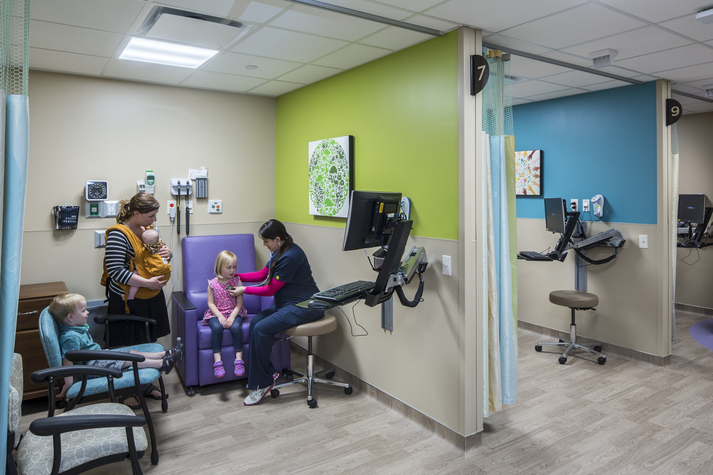 Rapid care treatment area to offer quick care for non-life threatening illnesses or injuries. Spacious treatment rooms to appropriately respond to patients' needs. New, state-of-the-art technology in each room. Efficient floor plan enabling better coordination of care. 6 bed unit with three purposes: 1) clinical decision unit; 2) critical care over ow; and 3) negative pressure for highly infectious disease patients. Relocation of endoscopy services to be near critical care and surgical services. Improved access for Emergency Medical Service providers and transport teams. Ability to accommodate 7 ambulances and 3 helicopters at any given time. Increased educational opportunities for resident physicians, medical students and other health care students. This project is made possible by donor support. Learn more about how you can support the Emergency and Critical Care project. If you are experiencing a life-threatening injury or illness, please call 911.